No. 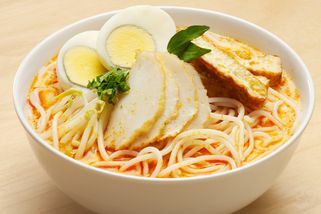 44, Jalan SS21/39, Damansara Utama, 47400 Petaling Jaya, Selangor. 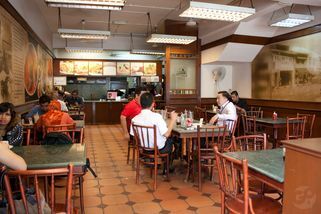 Part of the Killiney Kopitiam chain. Killiney at Damansara Utama is very centrally located—it’s right in the centre square, so it’s easy to spot. There’s seating downstairs as well as upstairs, with plenty of sunlight and fresh air coming in. 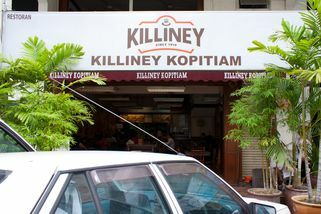 Killiney is a modern style Malaysian kopitiam, albeit more upscale than your usual coffee shop, that serves Malaysian favourites. 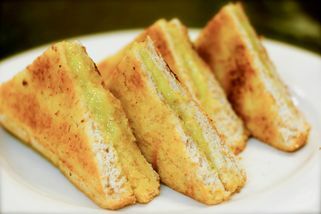 Killiney also serves some Western dishes such as French toast, which is always very popular with the breakfast crowd. 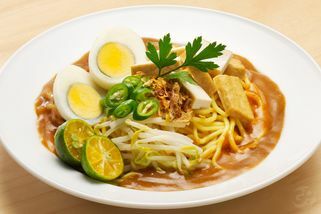 Local staples like mee siam, laksa, and curry chicken are also served. The history behind Killiney is that of Ah Gong (grandpa), who worked at coffee shops in Malacca and Muar, and his legendary kaya. 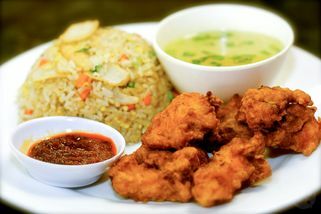 He passed his kaya making skills down to the current people of Killiney, and is today their signature item on the menu. To be honest, the service really quick; i get my order in less than 10 minutes. 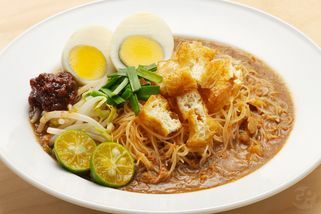 Am ordering Hot Lemon Tea and Kue teow goreng. The taste is quite nice compare to other kopitiam. but seriously, i dont like the waiter, i visit this restaurant because of i'm hungry and i want to claim for the free mug at the same time. Come on, the waiter said there's no mug as it says in mug campaign. i'm fighting with them for 20 minutes for the mug and the guy just so rude to me (which i dont want to say more), i just left angrily..Seriously, please do think about upgrading your customer services.